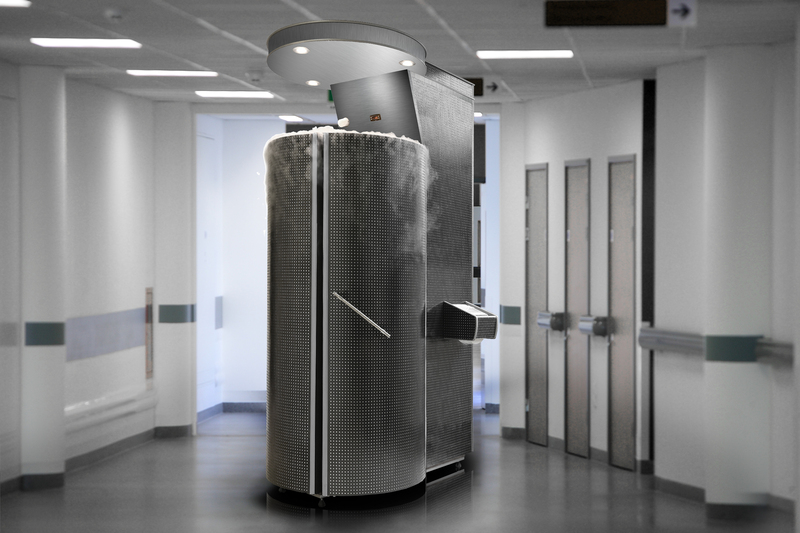 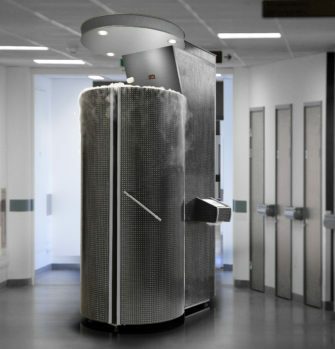 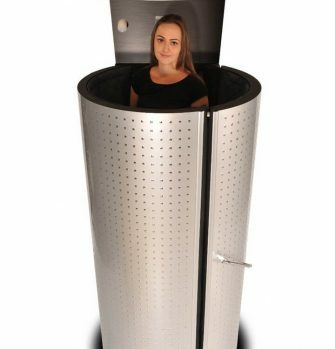 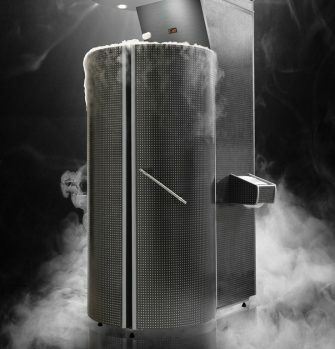 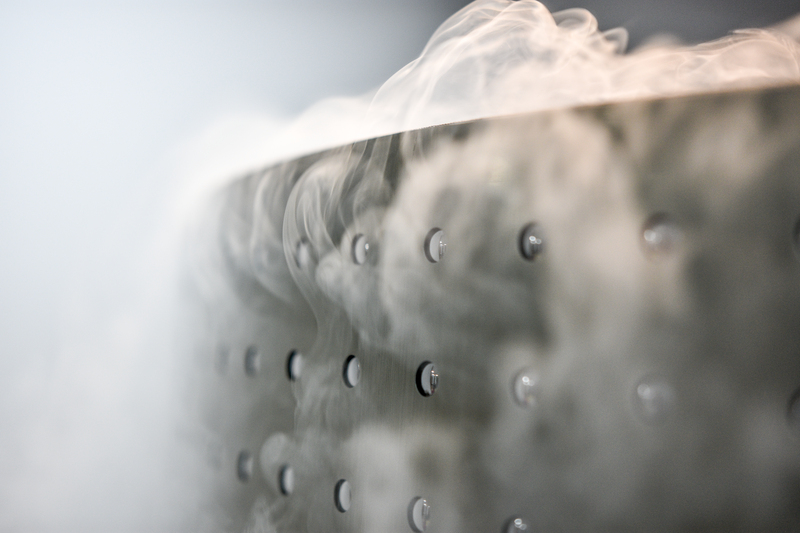 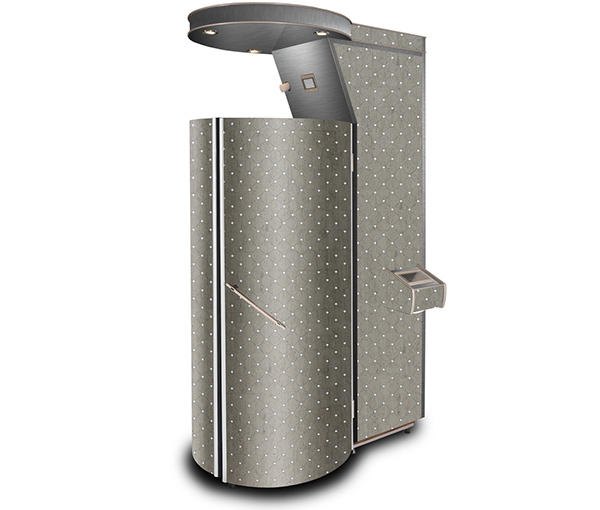 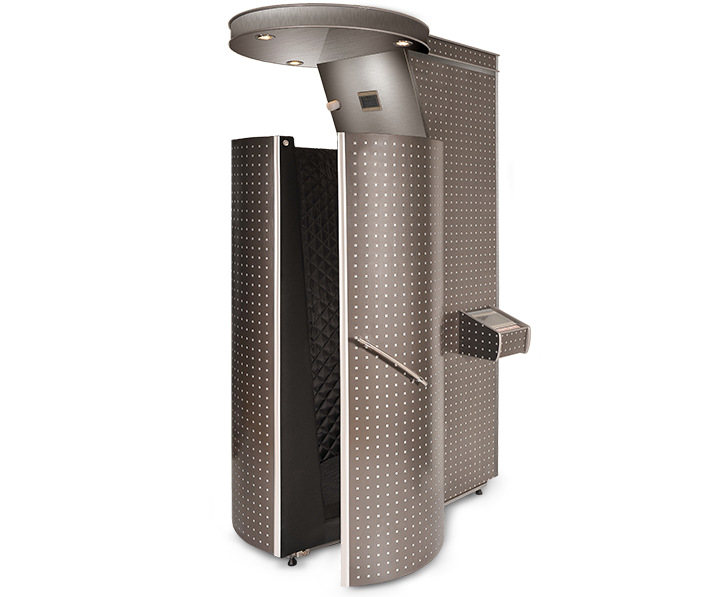 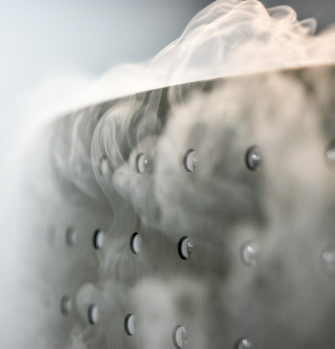 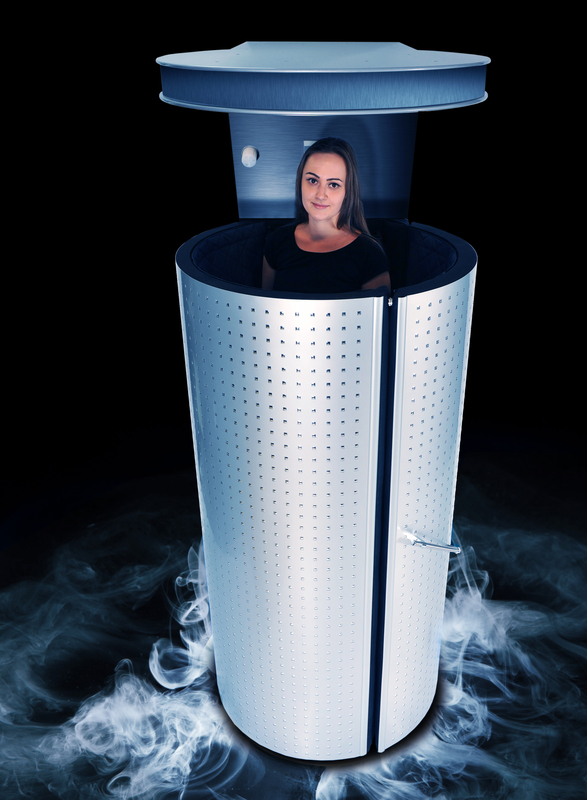 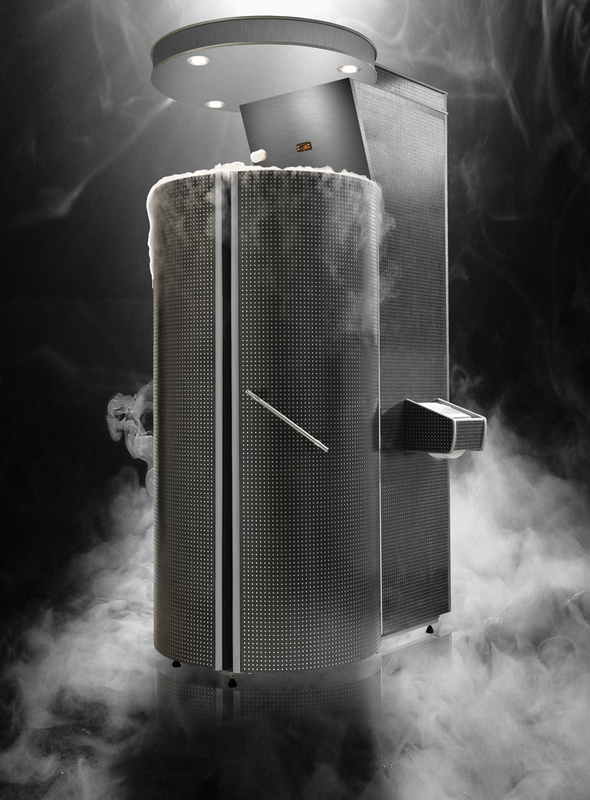 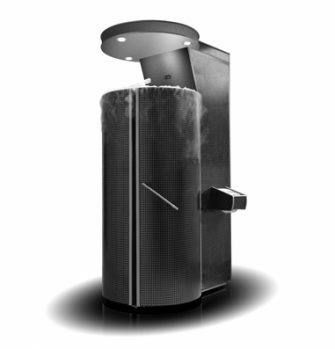 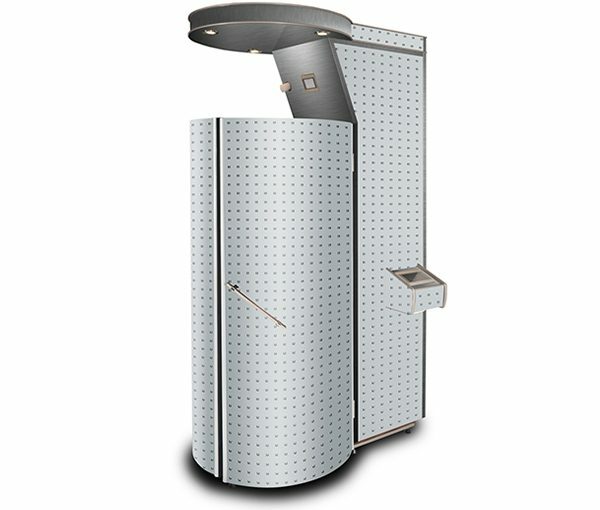 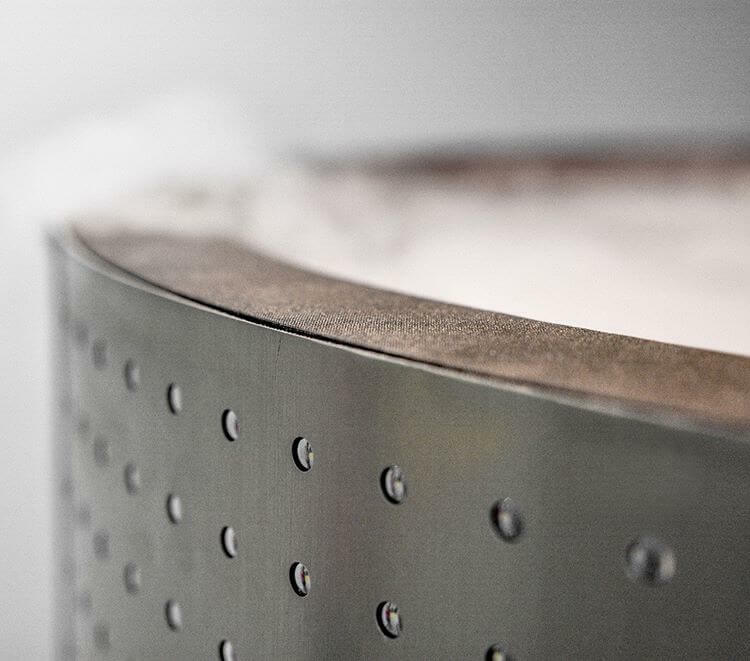 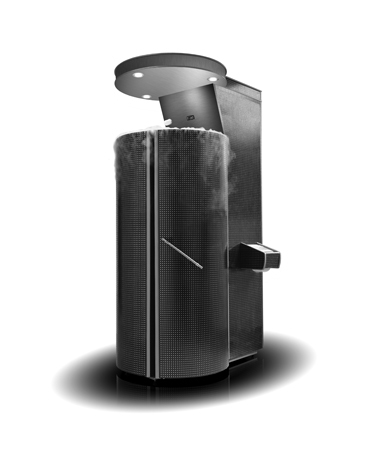 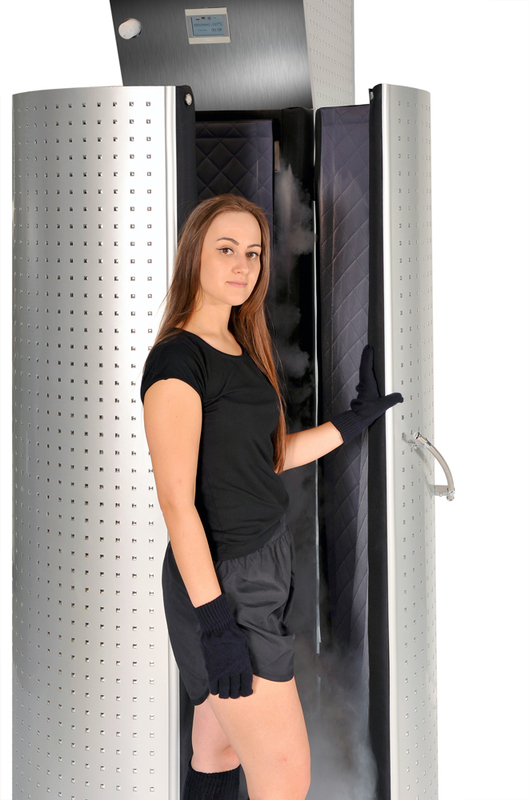 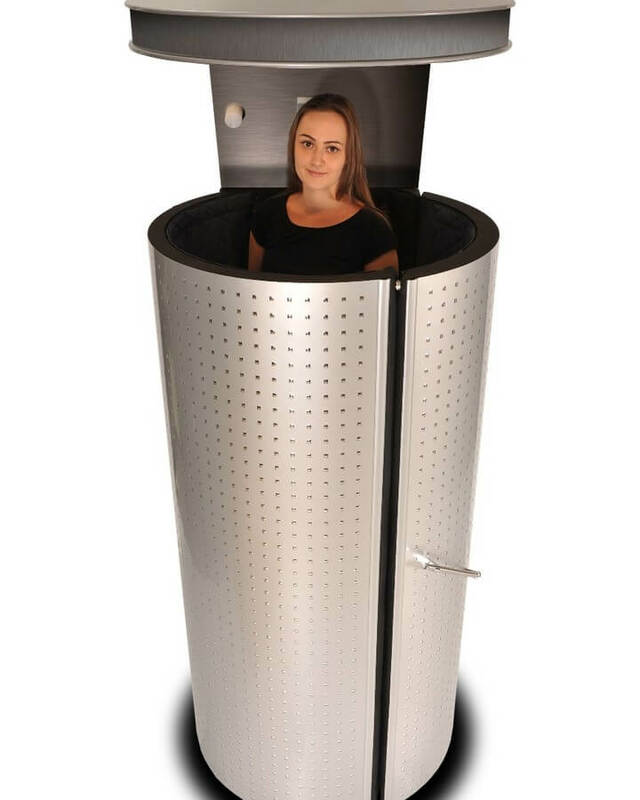 A single-person cryogenic chamber, designated to perform the whole body cryotherapy treatments. 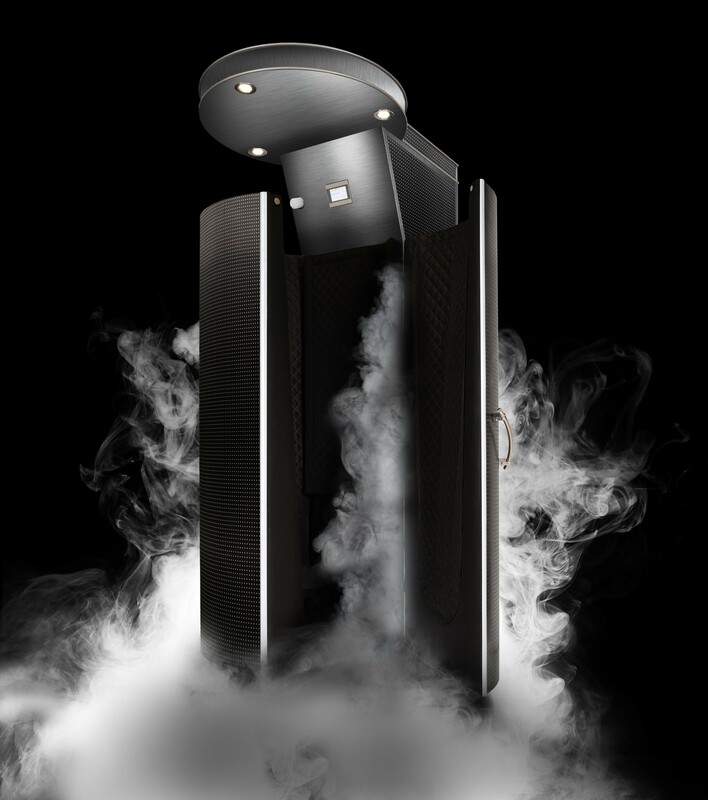 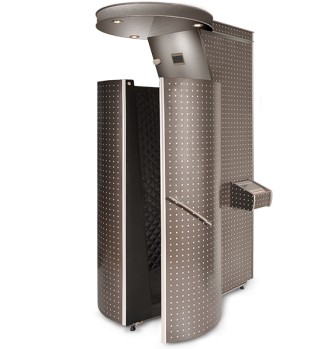 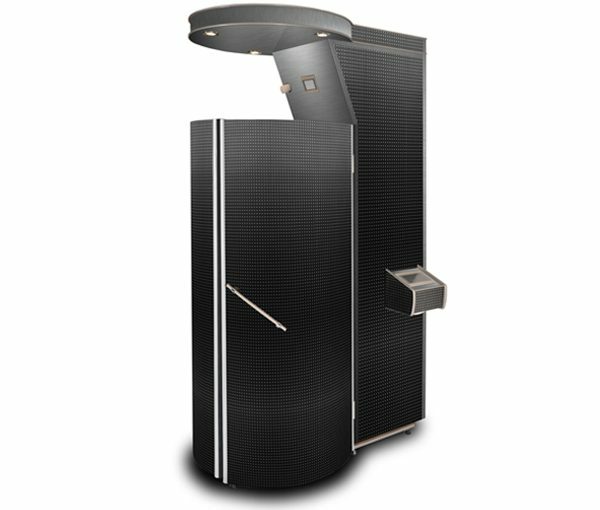 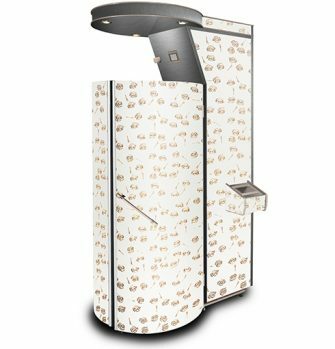 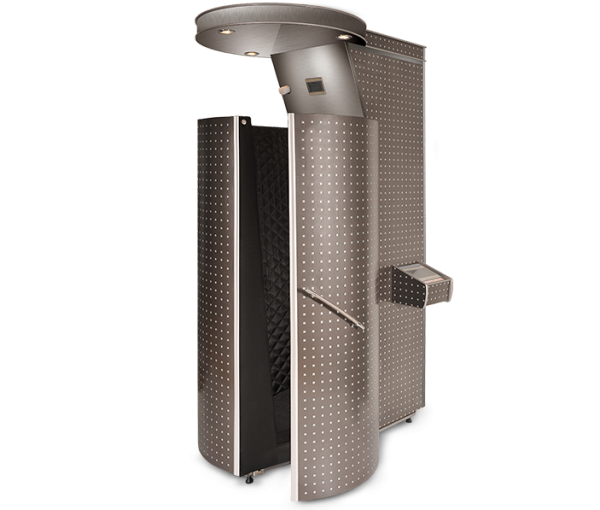 Juka cryosauna, as one of only a few devices in the world, holds the medical certificate, which serves as a warranty of the highest quality, safety and reliability level. 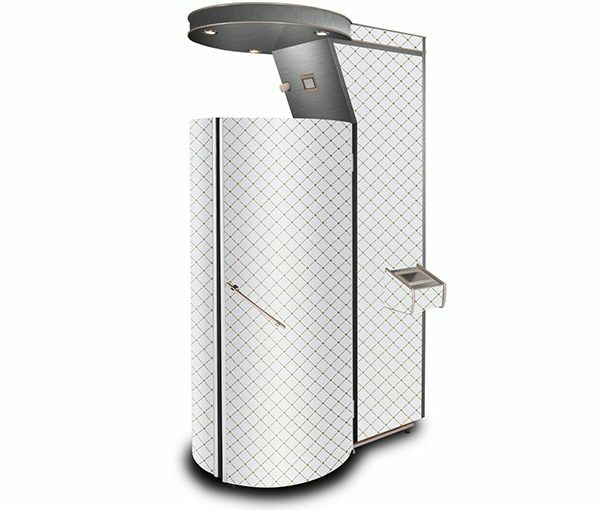 Our device is a perfect solution for hospitals, welness and spa centers, rehabilitation centers, clinics, fitness clubs, as well as for individual recipients. 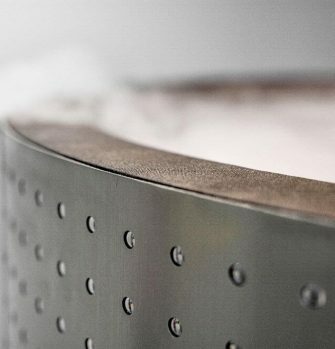 Nitrogen pressure set up at 4 bars - increases the safety of the procedure. 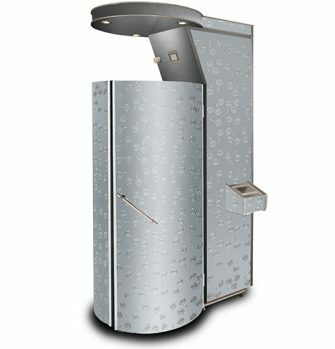 Injection of the nitrogen directly into the generator, located outside of the cabin, and thus outside of the patient area, contributes to enhanced safety for the patient throughout the procedure. 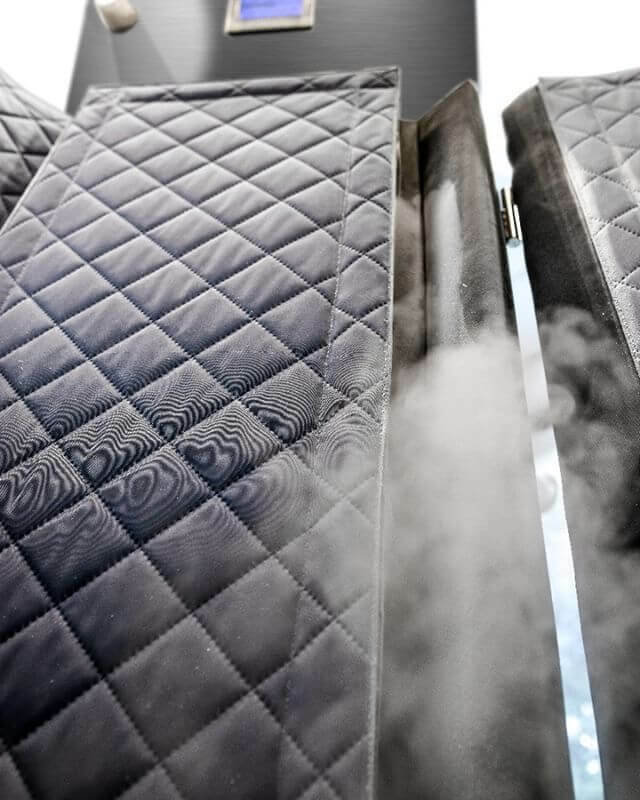 Cabin ventilation, removing excess nitrogen from the cabin to the outside. 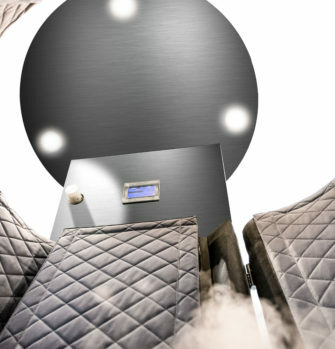 Additional ventilation of the room where the cryosauna is installed. Possibility to adjust treatment parameters for each patient individually. 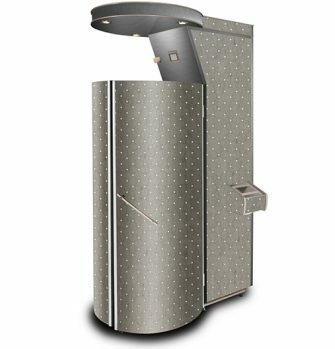 Version with the dryer, reducing the drying time by half. 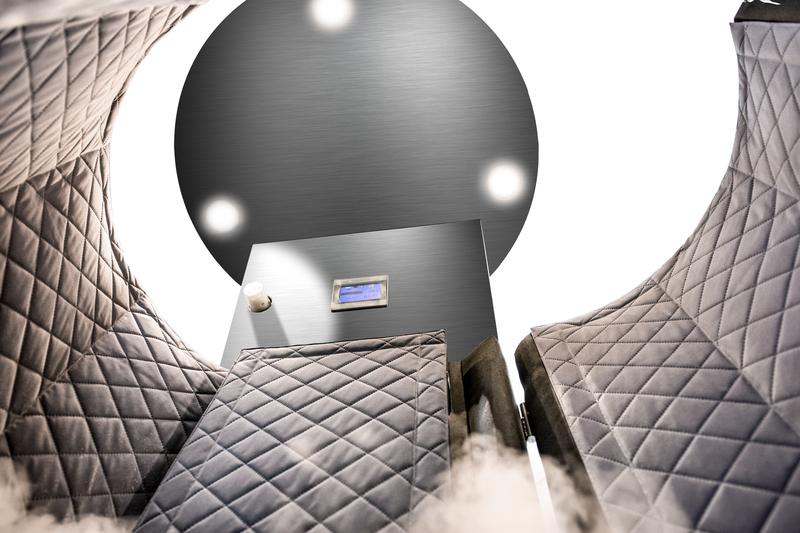 Safety switch for immediate disconnection of the cryosauna from the power supply. 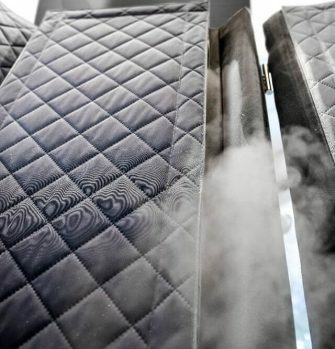 A forced circulation of cold air in the cabin (using the turbine), which results in an even distribution of temperature in the whole volume.